... and furthermore, will note that an arguably Communist Party does not exist any more -- at least not outside the territorial boundaries of North Korea. Look for your LakeCountyEye crashing a party near you. This is part of an e-mail sent to parents of Round Lake High School students last week. The purpose of this letter is to provide you with results of recent water testing that was conducted at Round Lake High School on November 4, 2017. In January 2017, a bill that required Pre-K through 5th grade schools to test drinking water for lead was approved in the State of Illinois. Water is being tested at all schools within the District. The Environmental Protection Agency (EPA) requires corrective action for water samples that contain lead levels above 15 parts per billion (ppb). The Illinois Department of Public Health (IDPH) is administering the law and the requires direct parental notification for any water samples with lead levels above 5 parts per billion. Testing was completed by DSH&SC. The complete report for RLHS can be located on the District website http://www.rlas-116.org/Content2/41274 . Of the 296 samples taken at RLHS, 41 sample tested above the 5 parts per billion notification level. The list below details the location of each sample. 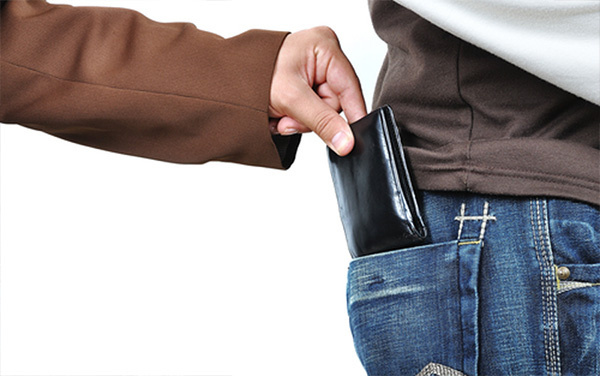 Upon receiving results, the identified areas were immediately taken out of commission. Remedies for these areas will include filtration systems and replacement of fountain and any necessary plumbing which may be causing the higher than acceptable levels of lead. These areas will be retested once remedies are complete. Follow up results will be communicated to you once available. After seeing the effects of lead contamination in Flint Michigan, it is disturbing to know that this can also occur in Lake County. It has come to your LakeCountyEye's attention that we're saying Merry Christmas again. So as a consequence, this year's holiday quiz will test your vocabulary. what word is best to characterize those who commit crimes, engage in criminal activity and terrorize neighborhoods and residents. "Hoodlums" used to be an all-around catch-all phrase cops once employed. "Perps" is another police-friendly phrase. "Gunsels" is quite dated. Now, your LakeCountyEye can tell you what a hoodlum is. And what a perp is. 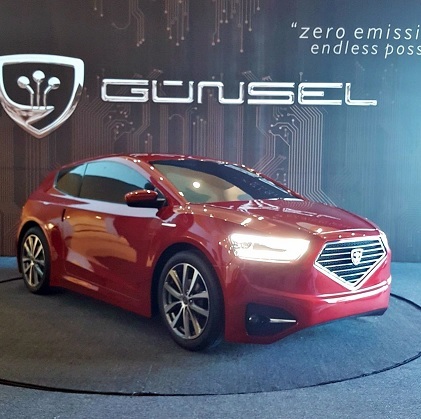 But -- huh -- what's a gunsel? Operatives are reminded, don't overdo it this Thanksgiving weekend. Go easy on the stuffing. Does anyone know who Denise Rotheimer is? Not your LakeCountyEye. A financial adviser from Grayslake is the fourth Republican to declare his candidacy in the 62nd District state House race. Do you really need this many men to challenge someone in a Primary? Your LakeCountyEye doesn't think so. Now, your LakeCountyEye visits the job websites every couple hours. 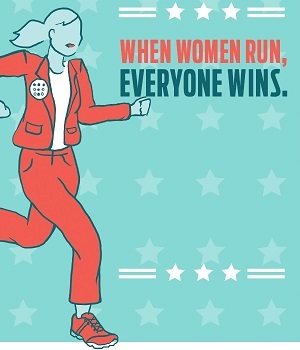 And while jobs are out there calling for three men, none are for ballot candidates. Look for your LakeCountyEye touching the third rail of politics near you. You can't have a Party without some women! 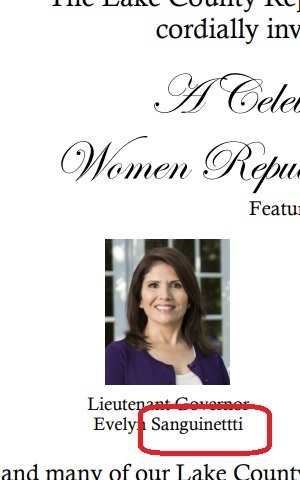 And it should be no surprise the Lake County GOP last month threw a fundraiser Celebrating Women Republican Leaders. 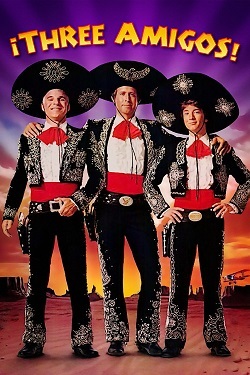 One of those leaders is surely Gubernatorial candidate Jeanne Ives. Ives will be challenging Governor Bruce Rauner in the 2018 Primary. Ives is running on a platform of conservative values and keeping promises. 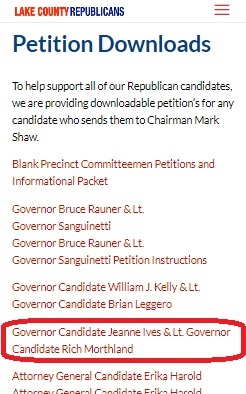 Operatives hoping to find Ives-for-Governor nominating petitions on the Lake County GOP website, however, had to wait. Rauner-for-Governor petitions are available there, but nothing for Jeanne Ives. Who is William J. Kelly? Your LakeCountyEye has no idea either. But one thing is for certain. If you're in a mood to stick it to the man, and you want to stand behind someone with conservative values who will keep their promises, then next March be sure to vote for William J. Kelly for Governor. Sanctuary Cities are those that have their own policies on how to deal with undocumented immigrants in their communities. 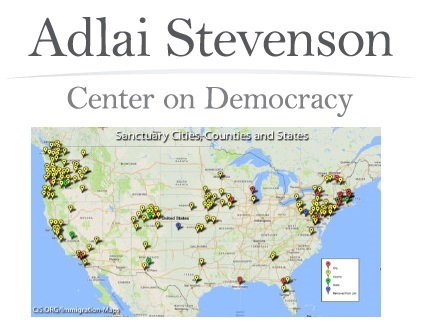 Edwin C. Yohnka, the Director of Communications and Public Policy for the American Civil Liberties Union of Illinois, will outline the efforts of the Trump Administration to deny federal funds to municipalities designated as Sanctuary Cities. At the risk of sounding redundant, McHenry County has its own fake news source, the McHenry Times. 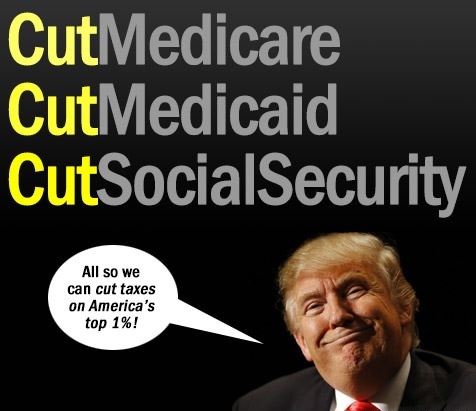 Like the Lake County Gazette (Lake County's #1 fake news source), the McHenry Times is one of many freeshopper tabloids published by conservative talk show host Dan Proft. As if to flaunt their fake news bona fides, the McHenry Times incorrectly reported that Craig Wilcox is challenging Pam Althoff for State Senate. 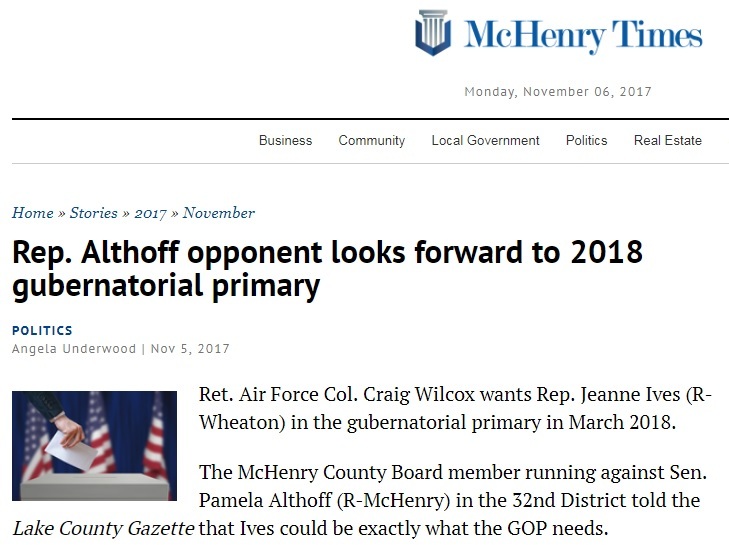 Take a look at this screen shot from McHenry Times, a publication financed by Dan Proft: Other than getting Wilcox' opponent wrong, the article gives favorable treatment to Wilcox. Note to Dan Proft Ops: You're not even fooling the McHenryCountyBlog any more. Among the residents of Zion are 60 percent renters, 40 percent overtaxed homeowners and one tenant city officials have been struggling to evict for nearly 20 years. By eliminating the property tax deduction, will the new GOP Cut Cut Cut Act drive these Zion homeowners out of their homes and into rented apartments? And who is that tenant they've been unable to evict for 20 years? 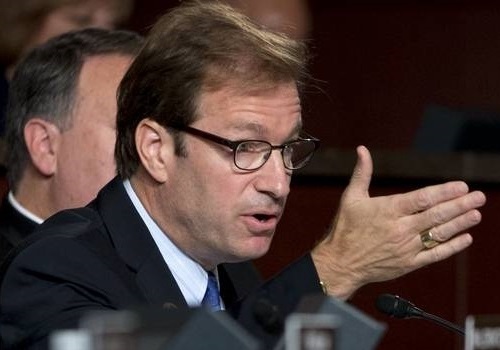 Is he the author of the Cut Cut Cut Act -- Lake County's vestigial Congressman Peter Roskam? If you answered YES to any of these, give yourself an attaboy. Note to Ops: As Zion goes, so goes the nation. 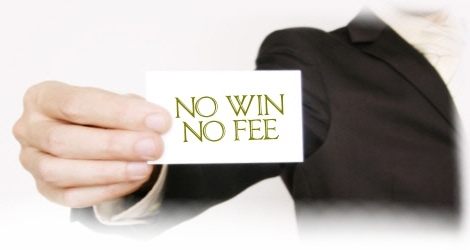 One informed source told your LakeCountyEye: "Once again the Lake County GOP missed a bet. With that many Ts to play with, we could've thrown a golf outing." 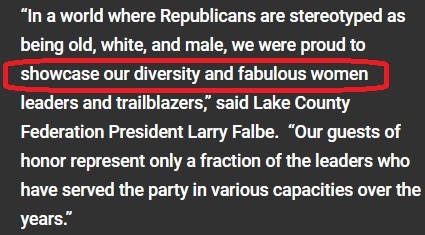 "In a world where Republicans are stereotyped as being old, white, and male, we were proud to showcase our diversity and fabulous women leaders and trailblazers," said Lake County Federation President Larry Falbe. Note to Ops: More adjectives to be found at Team America's 10th District Blog.